Nexus Repository has received certification to run in Mesosphere’s Enterprise DC/OS environment. 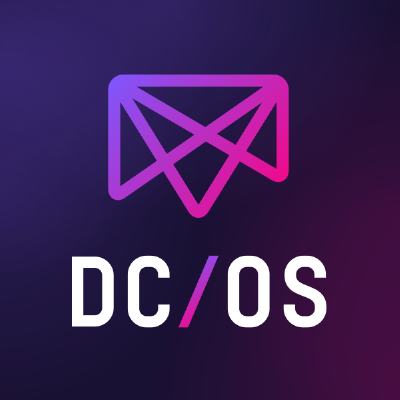 Mesosphere DC/OS customers will now be able to deploy Nexus Repository as a free solution for managing open source components and Docker containers. Justin also provides a video walk-through. DC/OS examples. Contribute to dcos/examples development by creating an account on GitHub.